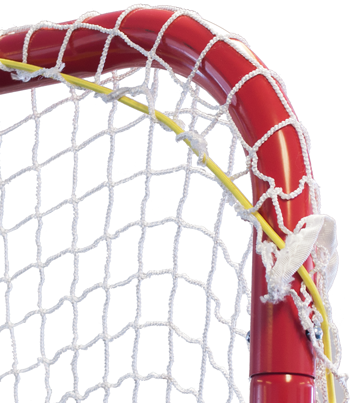 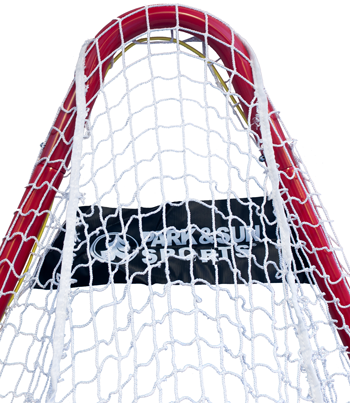 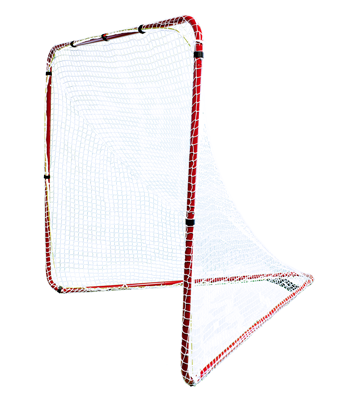 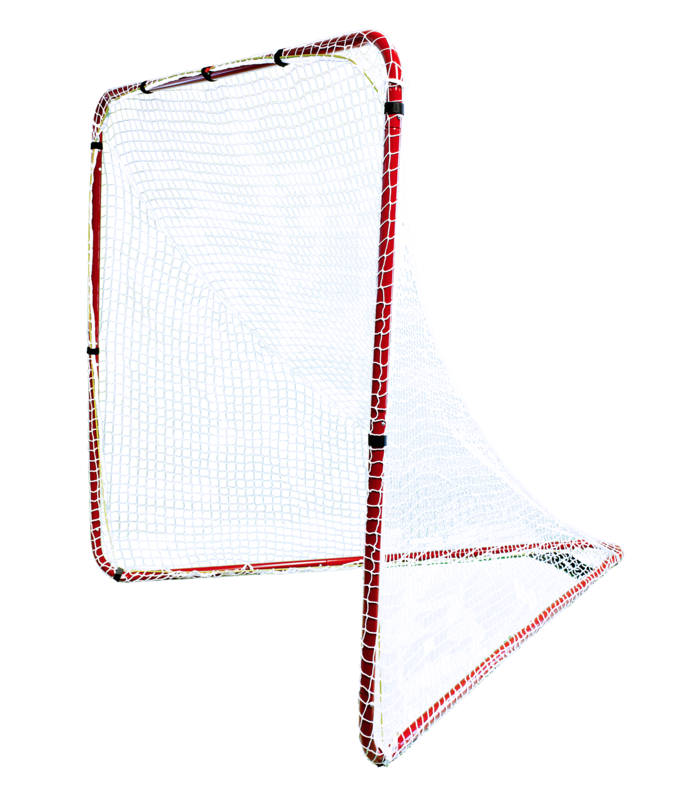 Built to withstand the rigors of practice and games, the Park & Sun Sports 6 by 6 foot Steel Lacrosse Goal boasts easy assembly and ultra-sturdy construction. 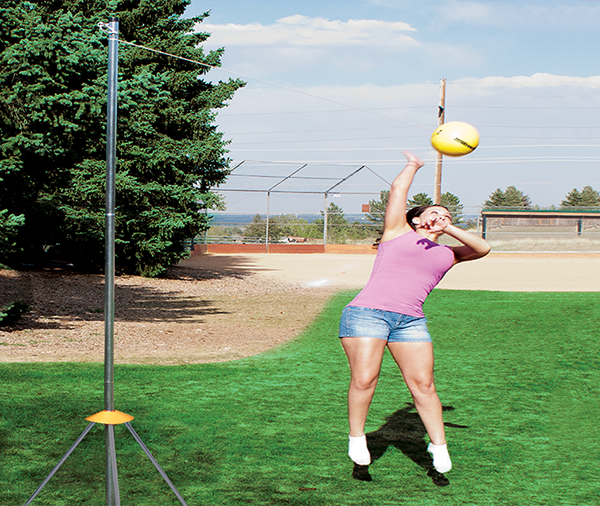 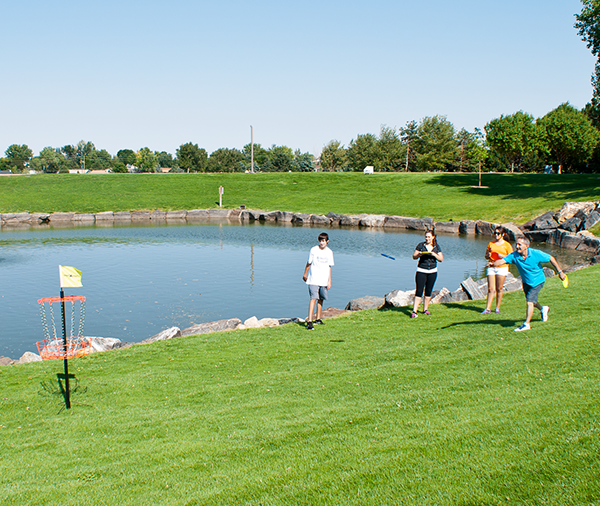 The frame is made with 1.5-inch, powder-coated orange 18-gauge steel with a quick and easy push-button safe-lock assembly for a sure fit of all the pieces.The high-quality white bungee slip net features 1.75-inch mesh and Velcro net ties for easy set up. 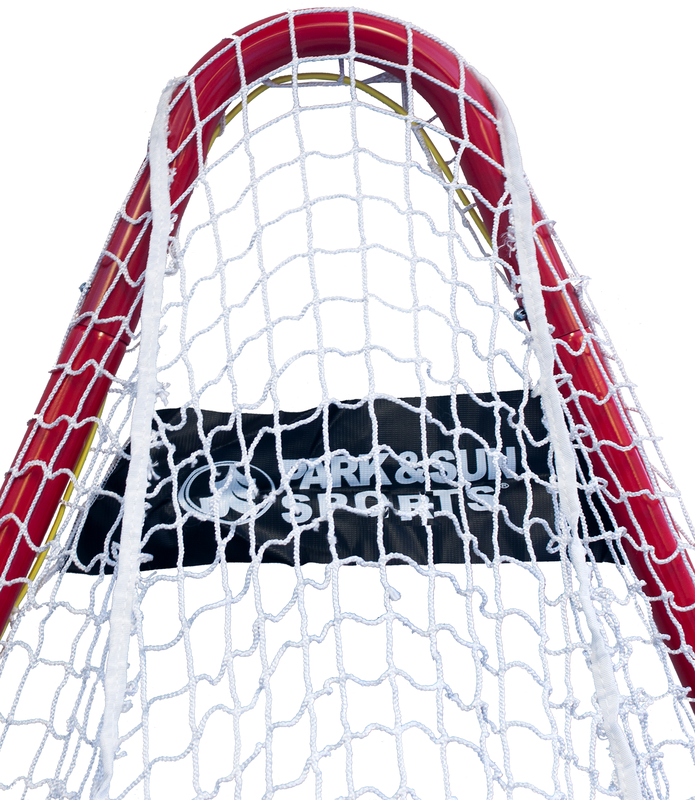 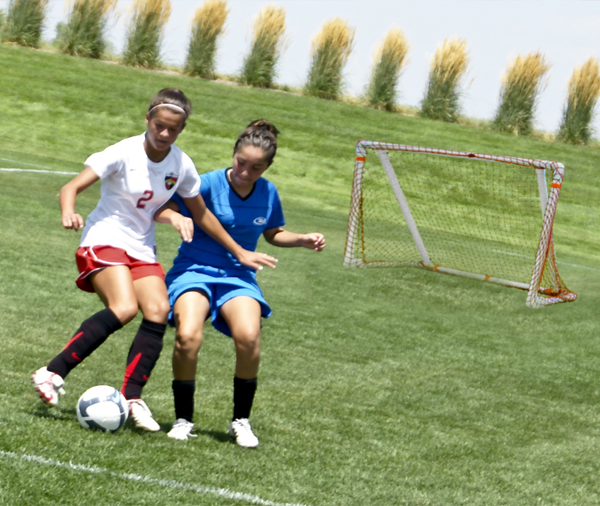 Two ground anchors keep the goal in place on the field.